This week's slice of "Albums That Changed My Life" goodness comes from keyboardist Brianna Collins of Scranton, PA's own, Tigers Jaw. The band recently announced they are currently writing songs for their next full length release and will shortly be heading out on the road with Captain, We're Sinking and Balance & Composure for a string of Winter shows. 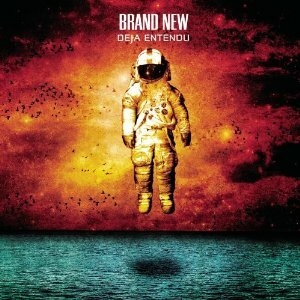 It is not a secret that Brand New is my favorite band; so picking one album for this list was hard because I feel like this band as a whole has “changed my life”. 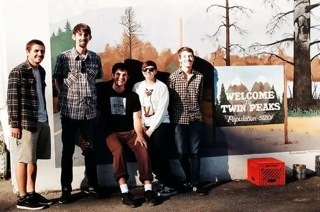 The whole album reminds me of fall and growing up, and the lyrics are just honest and straightforward. 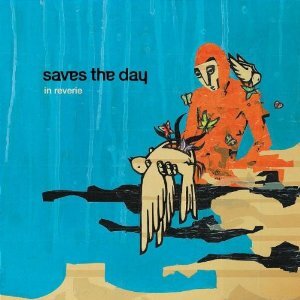 I know that some people would disagree with me, but "In Reverie" is my favorite Saves the Day album. “Reverie” basically means being lost in a daydream, which is a perfect representation of this record. It reminds me of longing and wanting something, and thinking about it all the time. This album has one of my favorite love songs ever on it. This is a good album to listen to when you’re feeling lonely but loved at the same time. 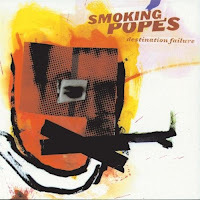 This album is amazing. 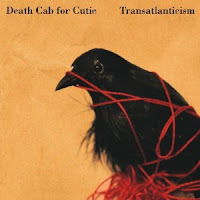 Every song on this album says so much; it’s like experiencing every emotion in slow motion. The lyrics on this album are literally heart wrenching at some points, and full of so much love at others.